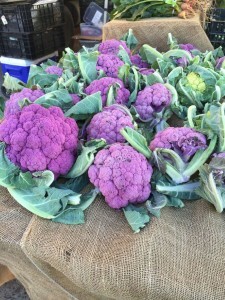 Since 1996, Produce Alliance specializes in providing distribution services and fresh-produce procurement to clients in the foodservice industry across mainland U.S.
“I just paid $9.99 for a head of cauliflower in New York City! !” posted carolerene on the Reddit website. Others from different states, on the same thread which started approximately a month ago, weren’t so fortunate, and ranted that their local stores did not have the vegetable in stock. San Diego on the other hand, has plenty of cauliflower. 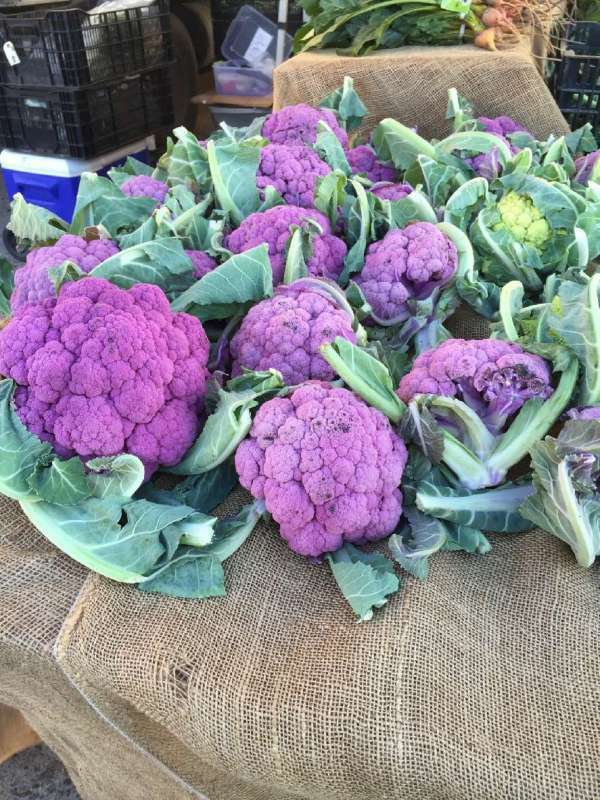 “The prices from the large wholesale growers peaked last December, from what I’ve heard, due to misty weather,” said Catt Fields White, Director of San Diego Markets. 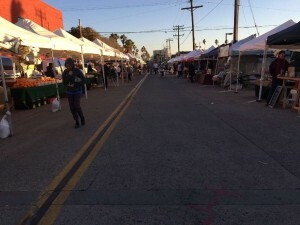 San Diego Markets brings local farmers’ directly to the community, via their weekly street-markets, which set up in North Park, Little Italy and Pacific Beach. At the Pacific Beach Tuesday Farmers Market on Jan. 12, three of the vegetable vendors present had organic cauliflower in stock. Yahoo (finance) relayed similar numbers by posting the USDA chart on their website on Christmas day 2015, which showed that cauliflower wholesale prices have almost tripled from the summer just months prior, to winter 2015. 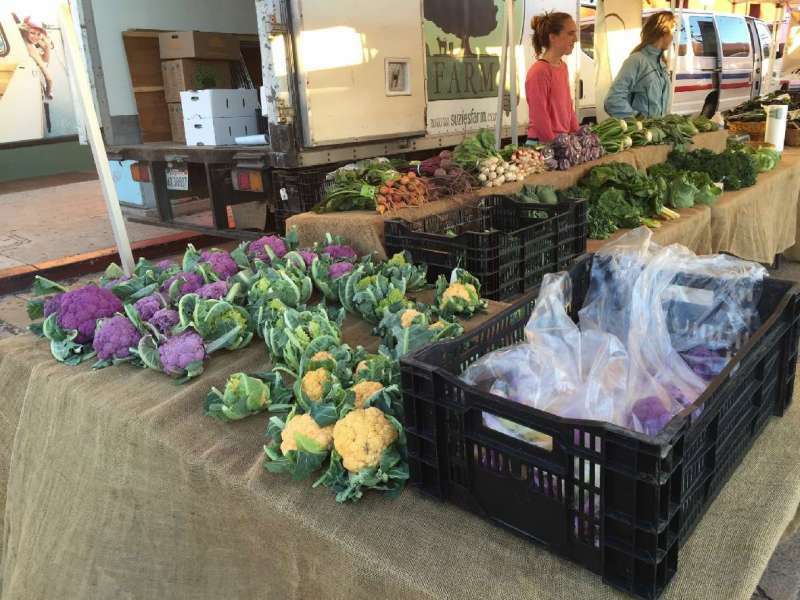 White added that the farmers that sell at her weekly markets, grow cauliflower locally in San Diego County and North County, and that the national pricing information is based on single-crop growers in Yuma, Arizona and the Imperial Valley. Goyo Rodriguez from JR Organics, trekked in from Escondido to also sell in Pacific Beach, he stated that his organic cauliflower has jumped approximately from $3 per pound to $4 per pound since last year. For the local low-carb foodies, that extra dollar per head will add up quickly, as cauliflower is a common substitute for rice to many on the Paleo and Atkins diet regimens, because the vegetable can be chopped into small pieces that resemble the feel of rice, with way-less carbs and plenty of Vitamin C. Across from Rodriguez was the Masala Cottage booth selling Indian food, including Aloo Gobi, a vegetarian curry in which they utilized cauliflower as the main ingredient for $7 per serving. Vons on 30th Street and Pancho Villa Farmer’s Market on El Cajon Blvd both had plenty of organic and nonorganic cauliflower in stock (as of 6:30 p.m. on Jan. 12) ranging from $2.49 to $3.99 per head.